Keeping employees safe in the workplace is an important part of running a good business. And to keep your employees safe, you ought to adopt safety guidelines. According to Safe Work Australia, the number of fatalities and the fatality rate have been trending downward since 2007. The decline in the fatality rate amongst workers from 2008 until now is a result of many regulations enacted and executed in Australia. 1.Draft a plan to improve workplace health and safety. The first process of developing a safety plan is hazard identification. If you cannot identify the possible or potentials hazards in your environment, you won’t know what to plan for. Of course, this strategy will vary depending on the nature of your work. Some workplaces need more fire extinguishers than others, for example, because their job requires heat and much electricity. Such dangers might include irregularity in the work process, negligence on the part of the workers, natural disaster and many more. 2. Inspect all fire protection tools. Every workplace needs an accredited technician to inspect thoroughly all fire safety tools like fire alarms, smoke detectors, lighting, sprinklers, extinguishers and emergency exits. The workers should be trained on how to use these tools, but when it comes to inspecting fire protection equipment, the best person for the task is a reputable technician. Preparing your employees for potential danger is important. It helps them stay alert and act properly when there's an accident. How to use a first-aid kit and fire extinguisher are major parts of the training process. Conduct annual training for your employees, and provide written guides that will help them when they forget a certain step or tool function. Training your workers for unforeseen circumstances isn't enough; you should also train them to do their work properly and prevent accidents. Prevention, they say, is the best cure. 4. Communicate with your employees. Your employees are not robots. They need some sort of motivation and social guidance to move your company forward. Communicating with your employees is your responsibility, as an employer. Not only should employees be provided equipment manuals and other communication to be sure they can safely do their jobs, but signs should be posted throughout the workplace to remind both workers and visitors to beware of hazards and take adequate safety precautions. 5. Supervise your workplace regularly. Apart from the talks, you have with them, sometimes you ought to supervise them (at the place of work) without their knowledge. 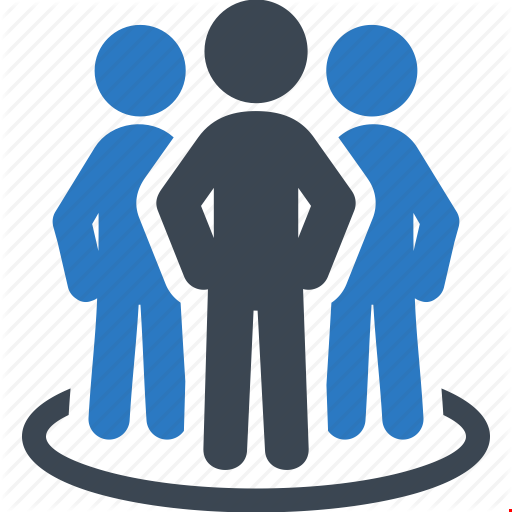 Most employees act well when their employers or supervisors are around. But once the boss takes leave, the workers start misbehaving. Rambunctious behaviour is dangerous behaviour. 6. Keep accurate and up-to-date records. How can you detect irregularities in your work system with no regard for record-keeping? Record-keeping is an essential part of safety. ﻿Records like first aid treatment, inspections, development certifications, incident investigations, and training activities should be kept at all times. Keeping accurate records will help you detect, track, investigate and rectify any irregularity. 7. Incorporate safety into your business. The relevance of safety cannot be overemphasised. With no safety precautions, your business could be on the verge of destruction. Aside from the risk of losing highly-skilled workers, conflagration can consume your goods, equipment, and an entire workplace as a result of a nonchalant attitude to safety precautions.